These two lovebirds are tying the knot TOMORROW!!! The weather is looking like it is going to be PERFECT!! 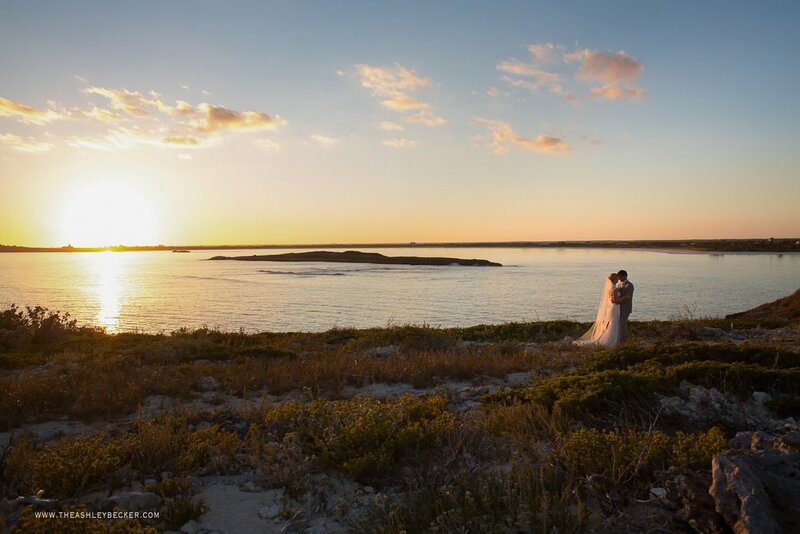 As I took a quick look through their engagement photos, I remembered how HOT it was during their photo session! 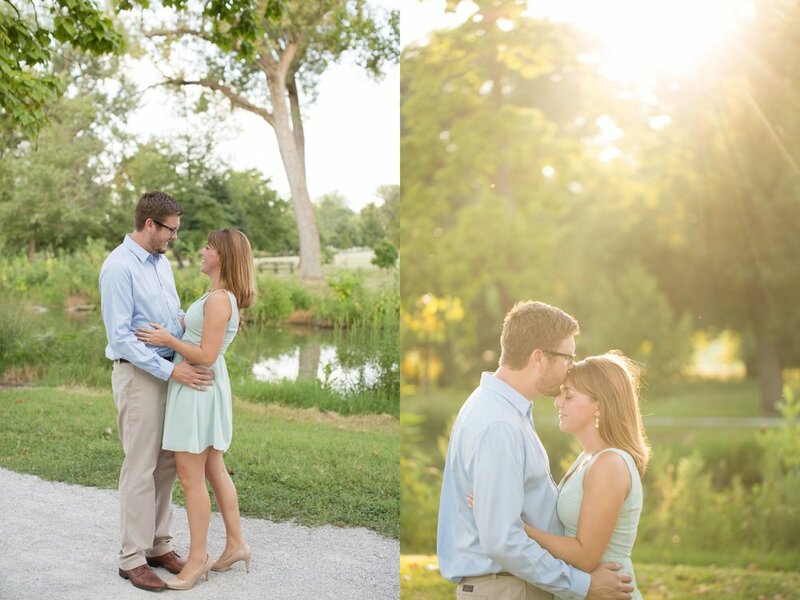 These two braved the near 100 degree weather for their engagement session! The funny thing is, as I look through their photos, I begin to forget about the heat & sweat, and all I can recall is the love and connection these two share. We went back to the exact spot where Stuart popped the question this past Spring. As we reminisced, it was so adorable seeing them relive it all! We had so much fun throughout the shoot, we didn’t want it to end!!! So excited for tomorrow! !